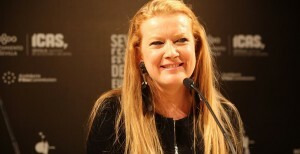 ANDREA ARNOLD won an Oscar for her short film Wasp (2004). She was a dancer on Top of the Pops in the 1970s and an actor before becoming a director. 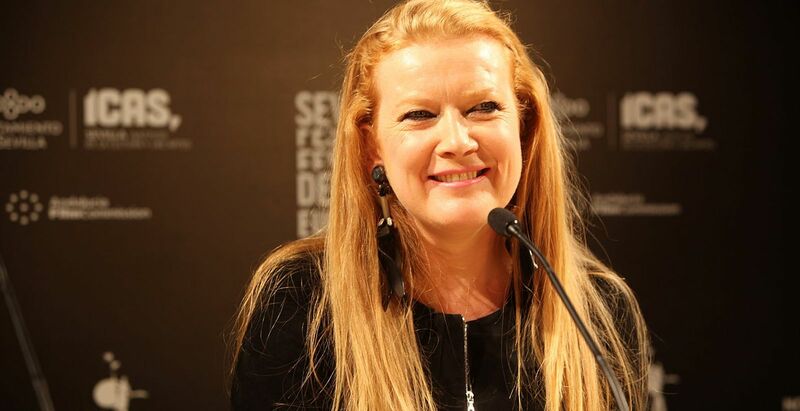 Her feature film American Honey (2016) won the Cannes Grand Jury Prize. She recently directed for Jill Soloway’s series Transparent.